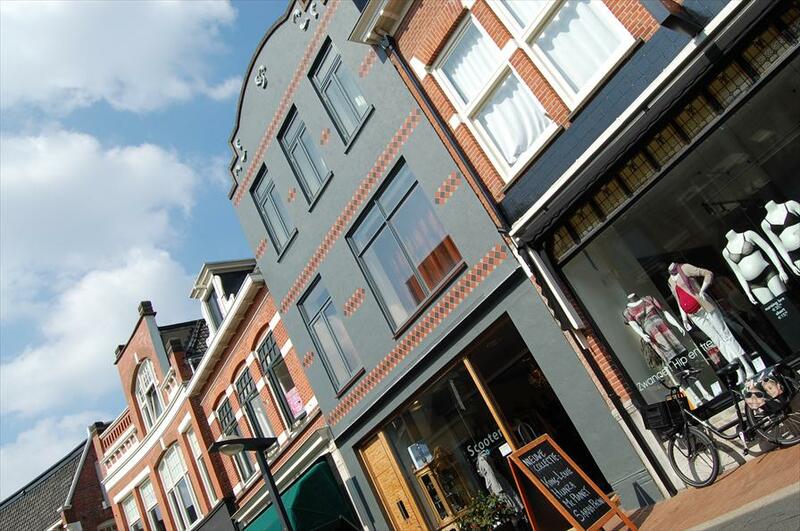 Best shops and shopping streets of the Netherlands. Your city guide for exclusive shopping. Get the App and find the best shops in town! !